Not everyone is cut out for Asheville downtown life - not that it's a fast-pace kind of city. It's a very friendly, creative place. ...Like Friday nights when Pritchard Park hosts the weekly drum circle. The natives are truly restless! The place is packed with drummers, dancers and observers - who at least have to sway. 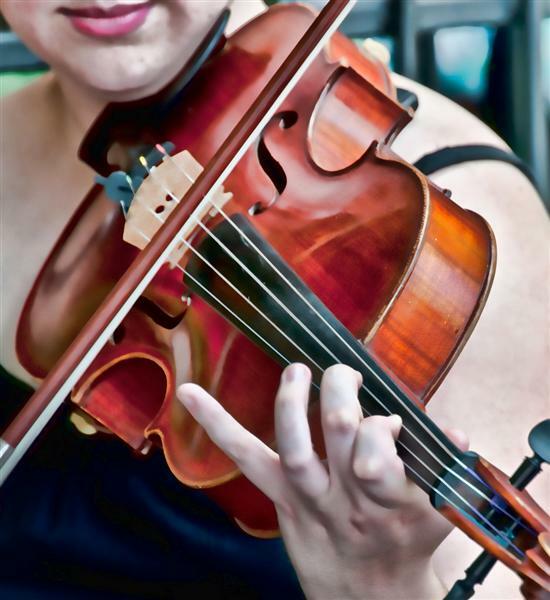 There are all kinds of events from parades and fireworks to an annual artist day when they can be seen all over town doing their art on the spot. The restaurants are phenomenal! Everywhere you look there's another unique place to try. Yesterday I went to a new tea house with three friends. We each got a pot of some special tea and then we were able to try each. They must have hundreds of wonderful teas from all over the world. I once heard someone say that just walking down the street in Asheville changed her life! So be warned! The historical architecture is incredible. You'll want to take photos of everything. Be sure you take all the Asheville tours you can. It's all so interesting. Besides the historic trolley tour, there are downtown walking tours - some self-guided. There's also the Segway Tour - that so much fun. You'll hate to get off. The Thomas Wolfe House offers a great tour that's free with your trolley tour ticket. 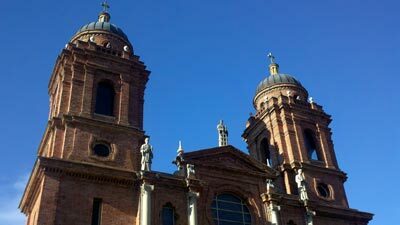 The Basilica of Saint Lawrence offers a free tour. Check their website. Both of these tours are well worth the time. There are many condos and apartments of all kinds in Asheville downtown - historic and modern, moderately priced and really expensive. Staying in a downtown hotel will help you know if it's the life for you. My mother lived downtown and loved every minute of it. She was able to do just about everything she wanted or needed to do without a car. The Downtown Pharmacy even delivered her prescriptions - very nice people! Here's a map with comments on some of the main streets and some of my favorite places.